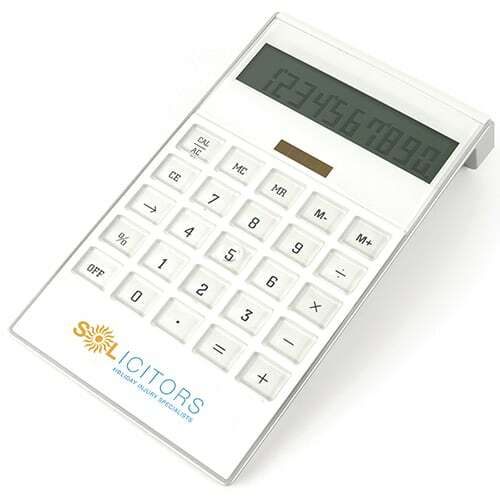 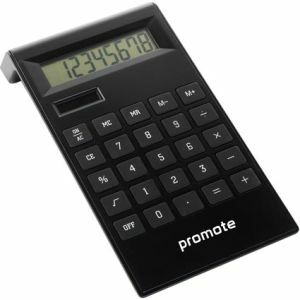 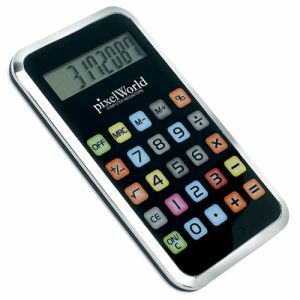 Promotional Pascal Calculator will be at home on desks in schools and offices everywhere. 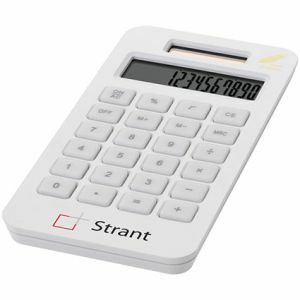 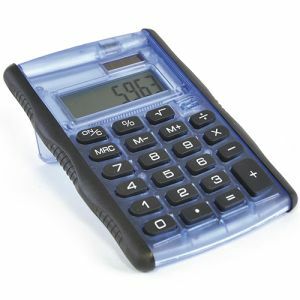 This large calculator has a clear, easy to read 10 digit display for easy use. 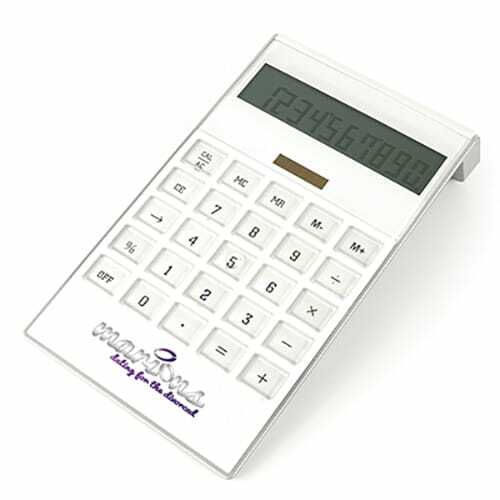 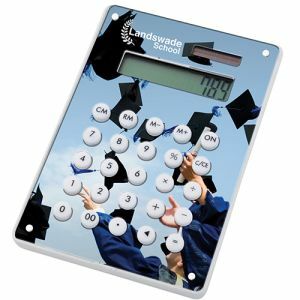 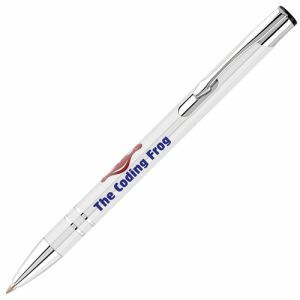 Our Pascal Calculator offers a generous print area and includes batteries.